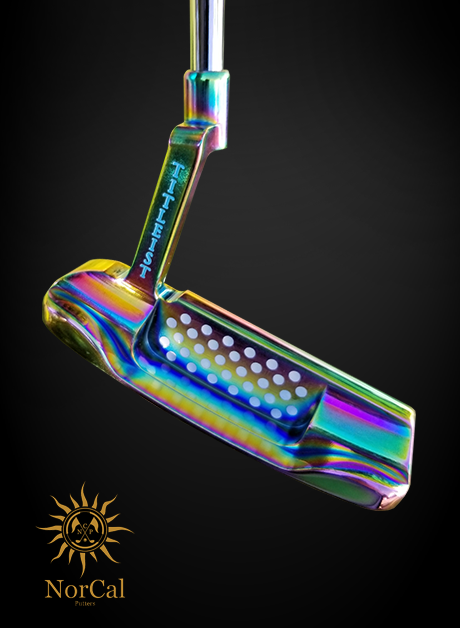 Tiger’s Mist PVD is a titanium PVD coating that is compatible with Carbon and Stainless Steel. 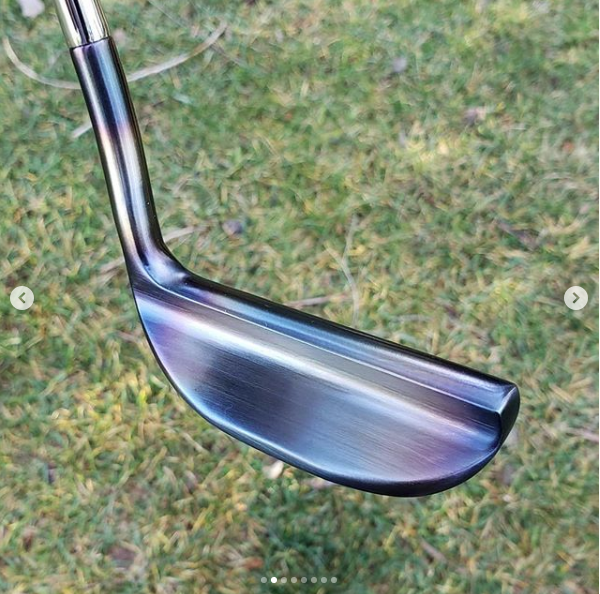 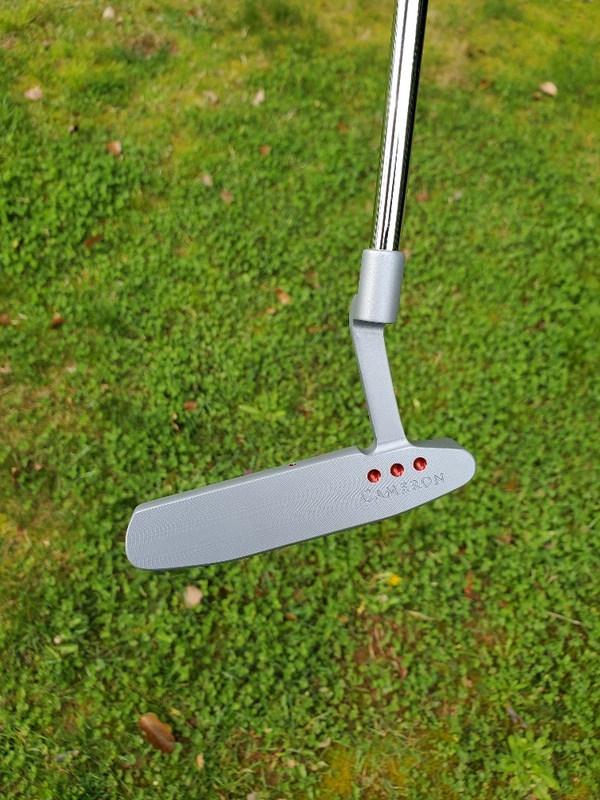 We suggest this finish to protect your carbon putter from rusting when you still want a classic, original raw metal look. 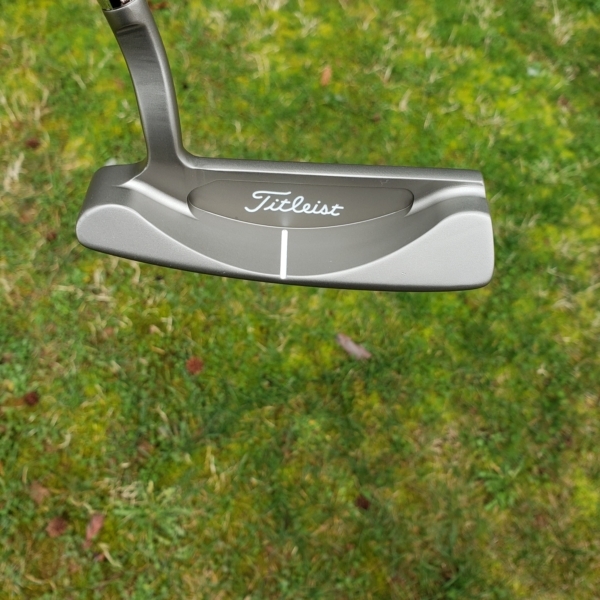 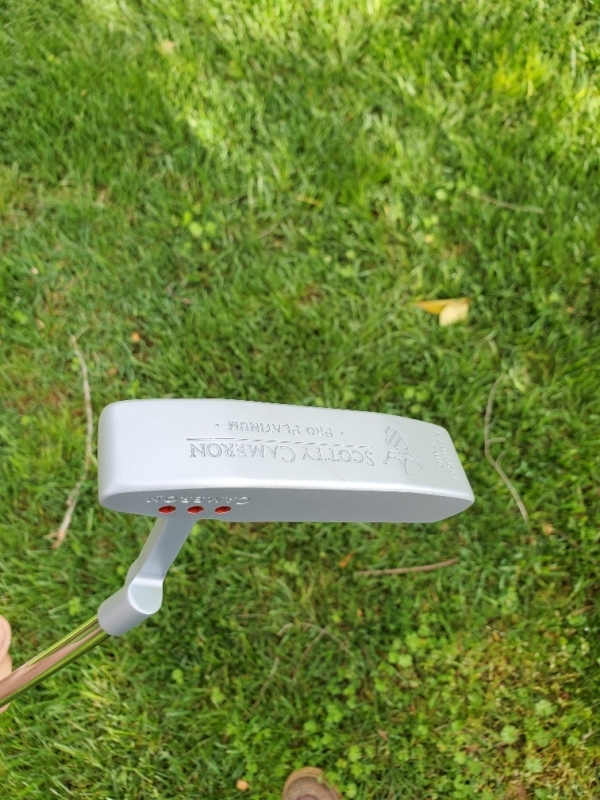 Tiger’s Mist PVD is similar to Tiger Woods winning putter. 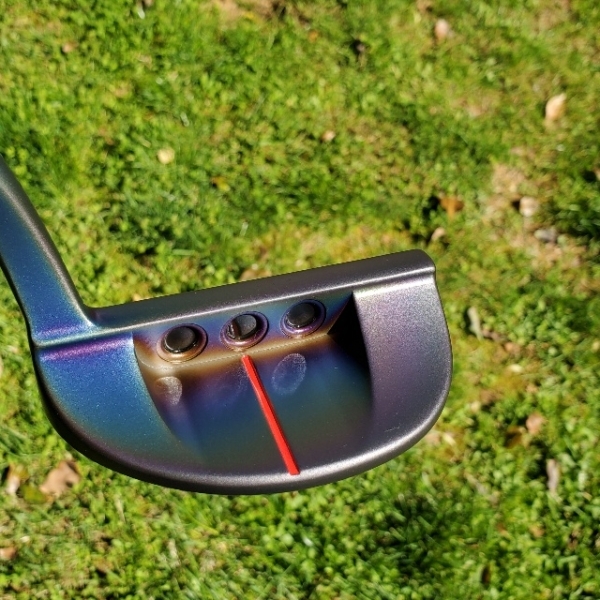 This titanium PVD coating is compatible with Carbon and Stainless Steel. 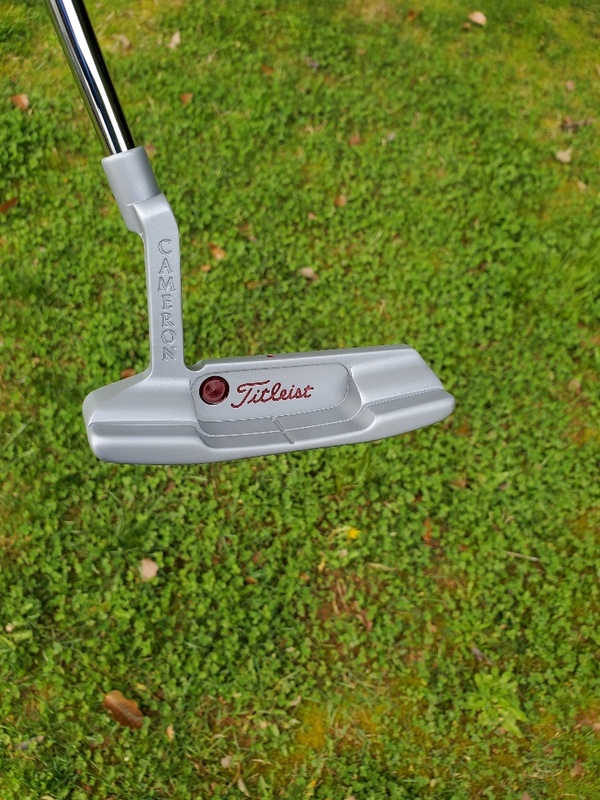 We suggest this finish to protect your carbon putter from rusting to keep a classic raw metal look.